Google’s purchase, which should close by the end of this month, will allegedly conclude with a product innovation that has yet to hit the market, according to Wareable. 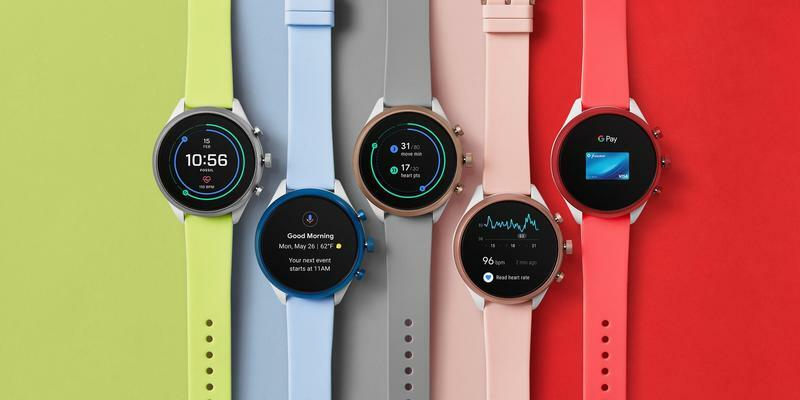 “Wearables, built for wellness, simplicity, personalization and helpfulness, have the opportunity to improve lives by bringing the information and insights they need quickly, at a glance,” said Stacey Burr, Vice President of Produce Management, Wear OS by Google. Fossil’s smartwatches are among the best on the market, because they offer great features and high-end designs at an affordable price. Google apparently saw the value in Fossil’s technology and might start making wearables of its own to compete against Apple’s Apple Watch. Apple’s wearable business has transformed over the past few years, seeing the Apple Watch go from convenient companion to all-out fitness heavyweight. Burr’s statement suggests Google wants to further explore the health market with its own wearables.